The Ministry of Agriculture, Water and Forestry has decided to close the borders for mahangu grain and white maize imports until further notice, the permanent secretary, Percy Misika said last week. 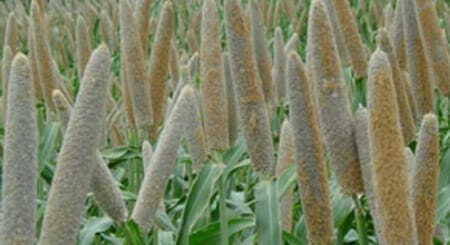 Misika also said that the ministry promoted production of pearl millet and white maize through the implementation of the dry land crop production and the Comprehensive Conservation Agriculture Programms during the 2018/2019 cropping season in order to ensure food security at both household and national levels. (Xinhua).